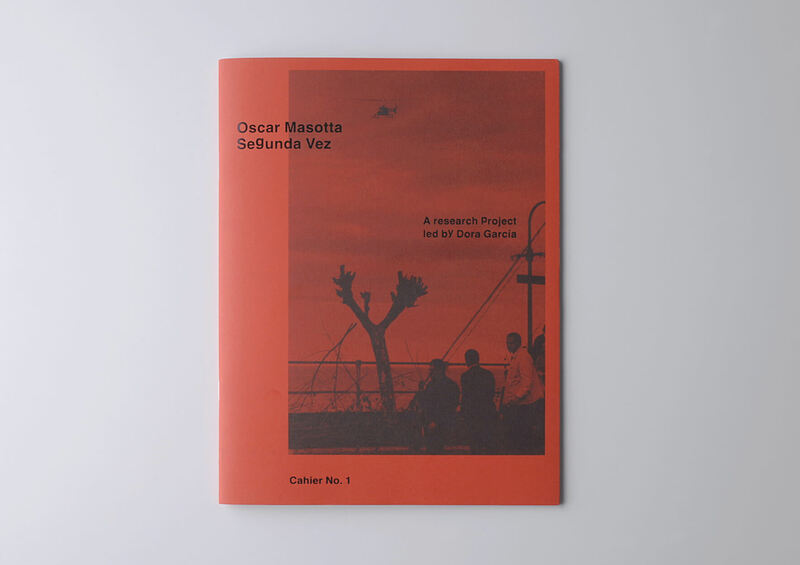 Segunda vez is a film and research project centered around the figure of Oscar Masotta (Buenos Aires, 1930, Barcelona, 1979), an author, psychoanalyst, and happenista. 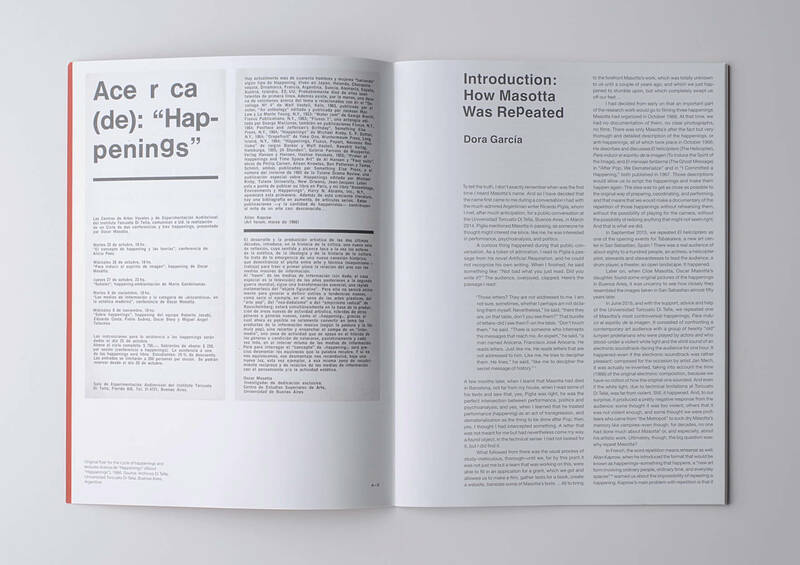 Segunda vez uses the figure and work of Masotta to explore the intersections between performance, psychoanalysis, and politics, paying special attention to narrative strategies such as repetition and metafiction. Texts by: Dora García, Nora Joung, Victoria Durnak, Andrea Valdés, Inés Katzenstein and Oscar Masotta.